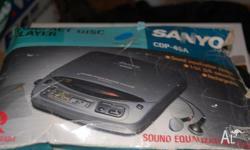 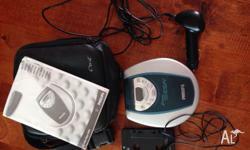 For sale is This panasonic CD Player that has had very little use. 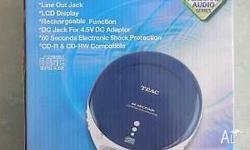 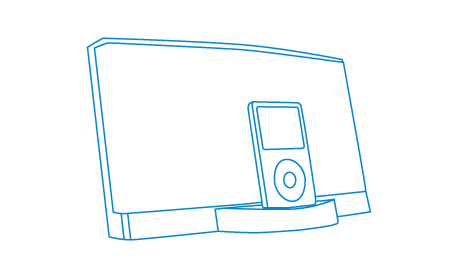 Also included in the sale is a CD storeage case with integrated speaker. 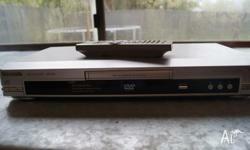 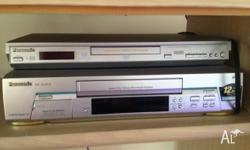 Panasonic Advanced Progressive Scan DVD Player and Panasonic NV-SJ400 Super LP Video Player.